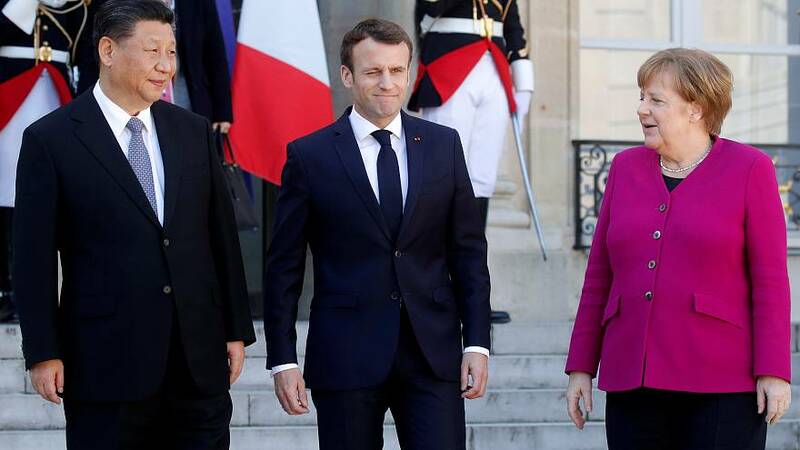 In this edition of the Brief from Brussels: as Chinese President Xi Jinping continues his European tour, EU relations with Beijing are in the spotlight. One area of contention is the development of 5G technology. The European Commission has now recommended a set of operational steps and measures to ensure security, when it comes to fifth generation networks.